The most celebrated Custard is back! The Goose Juice, a marvellous Vanilla Cream, lightly Caramelised for a result which is ultra gourmet and addictive. The Goose Juice 60 ml E Liquid is made by Quack's Juice Factory. The Goose Juice 60 ml is a premium E Liquid made in the United States by the company Quack's Juice Factory. It is advised to utilise the Goose Juice E Liquid with a reconstructable atomiser made by there high viscosity. The Quack's Juice Factory porducts are reserved for users with the necessary material for there use. 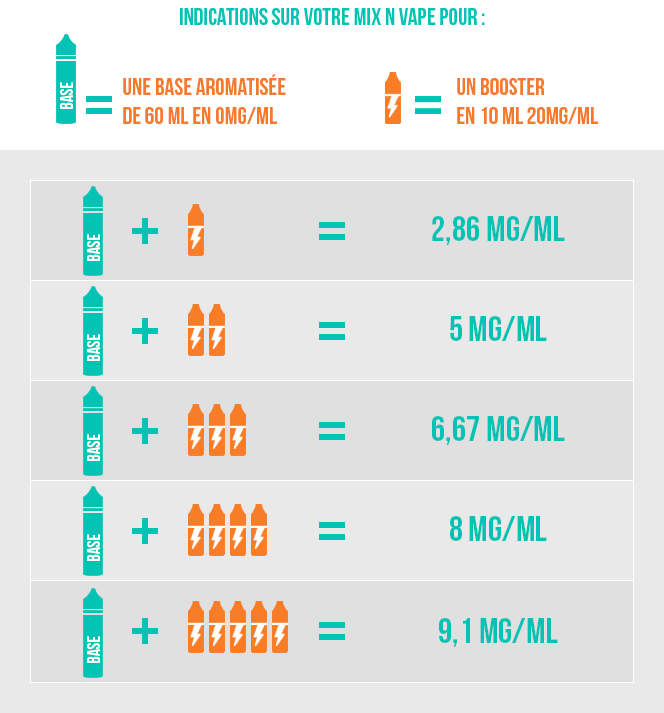 To obtain a Nicotine E Lqiuid, you can mix 1 or more Nicotine Boosters in a Graduated Twist Bottle or a DIY PET Bottle.. You can, for example, to obtain 70ml of your E Liquid with a dosage of around 3mg/ml by adding a booster of 20mg/ml. "Plutôt déçu. Les goûts et les couleurs..."